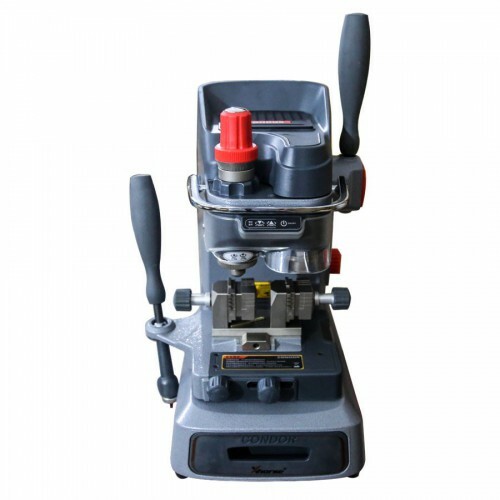 368A Key Cutting Machine Cheap Chinese key cutting machine: Condor or 368A? – I recommend Xhorse XC-002. 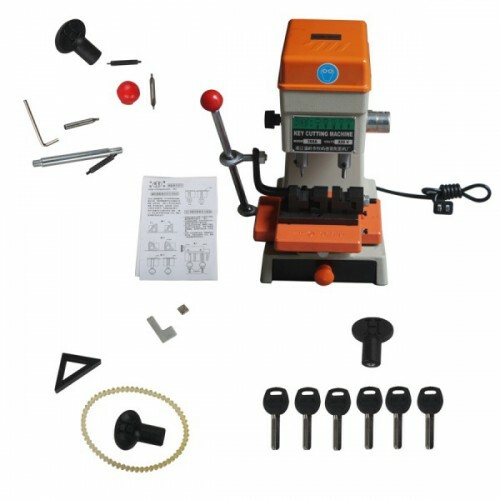 Cheap and reliable machine. If you want key from code machine Condor XC-mini. 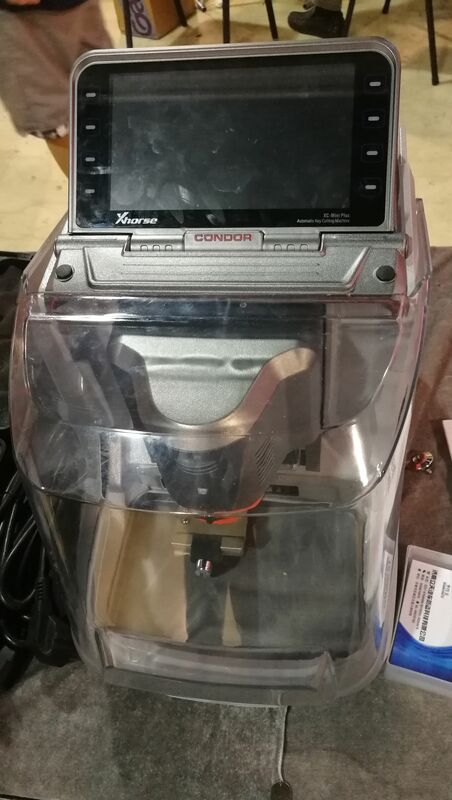 – I recommend you buy Xhorse Condor xc002, for this money it is best machine and work with it is pleasure, it has stiffness of construction, good jaws and good bearings and high precision. 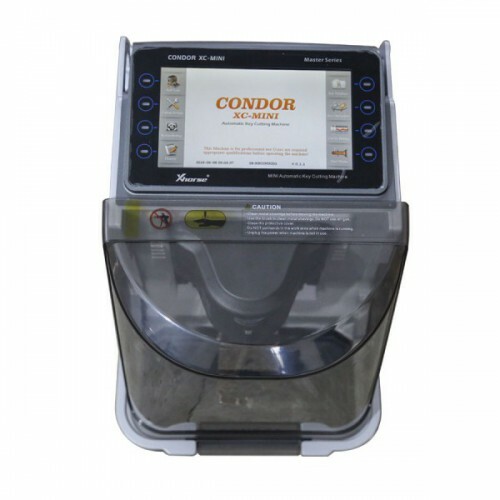 – With a little more from 2000 a very good choice would be xhorse condor mini. it cuts most keys I’ve needed it to do. – Condor xc mini provides stable function…Unless you are willing to spent 7000-8000euro’s for silca’s futura. 4) The motor has a higher rpm with a lower cutting noise. Took by www.uobdii.com worker at 518 Chinese locksmith Meeting in Xiamen. 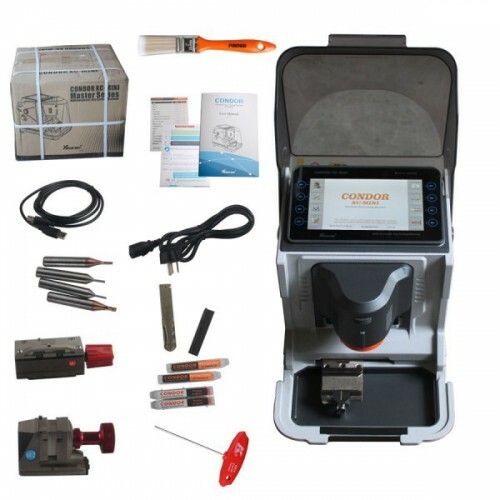 – $79, Defu 368A work fine on ” laser key ” , ordering cutter 2 , 2.5 & 3 mm too . – If you got manual skills you can make good key copy on 368a. – With new market Chinese ” key case + blade” to cutting , mine never fail one copy ! lot of locksmith hesitate to buy 368a , they lost lot of money for nothing . 2 philosophy , $ 3000 automatic key cutting ( never money back ) and manual key cutting ( $ 150 to 800 ) to fast money back . – Really cheap and it works good on many types of key. 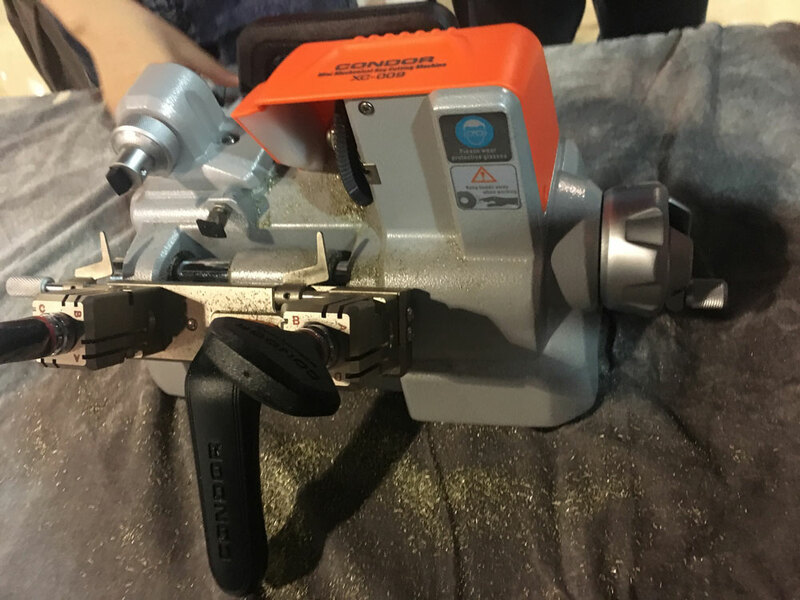 – no problems as long as you use good quality cutter, NOT the ones that come with it. 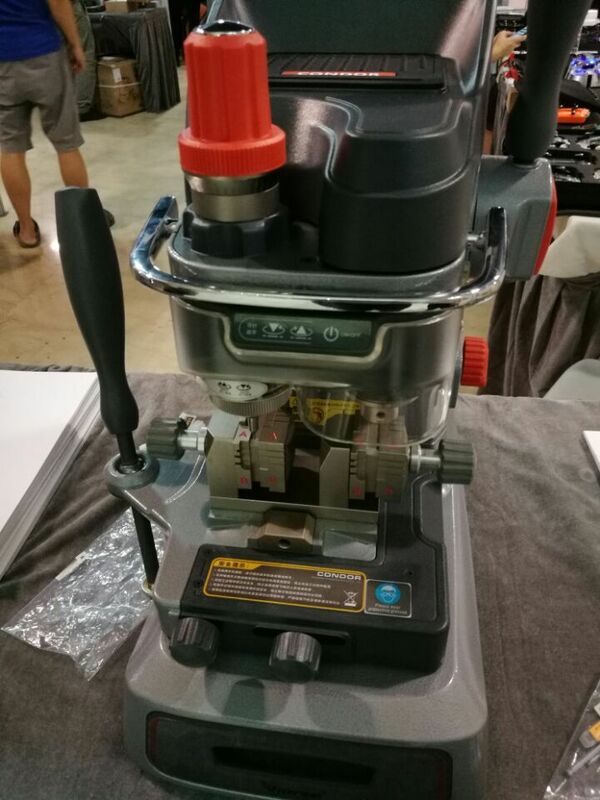 I use hss instead of carbide with it, seems to work better. As an aside, I am trying to attach space and depth micrometers to it to cut keys by dimension without depth keys. Not a priority, but would be nice to be able to do that. – I’ve done lots of keys with it. bought the carbide cutters and needed 3 of them for cutting a key. not good at all. – use only for hobi and satisfied with this machine. – can copy normal key like toyota mitsubishi, and flat keys like bmw and vag etc. 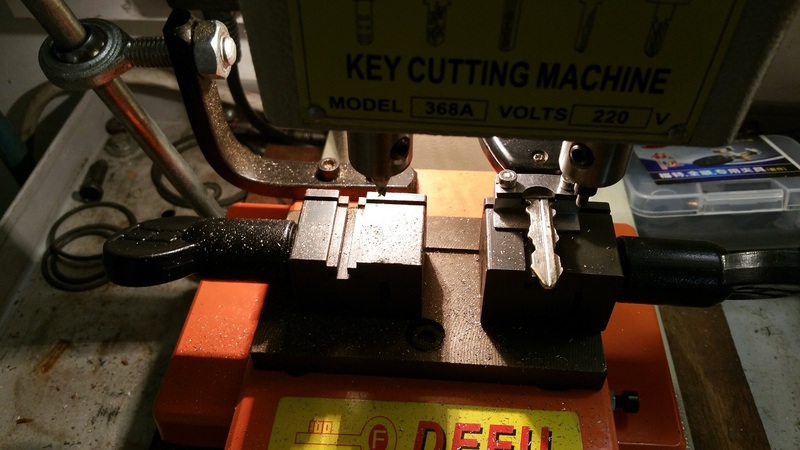 check defu key cutter on youtube. 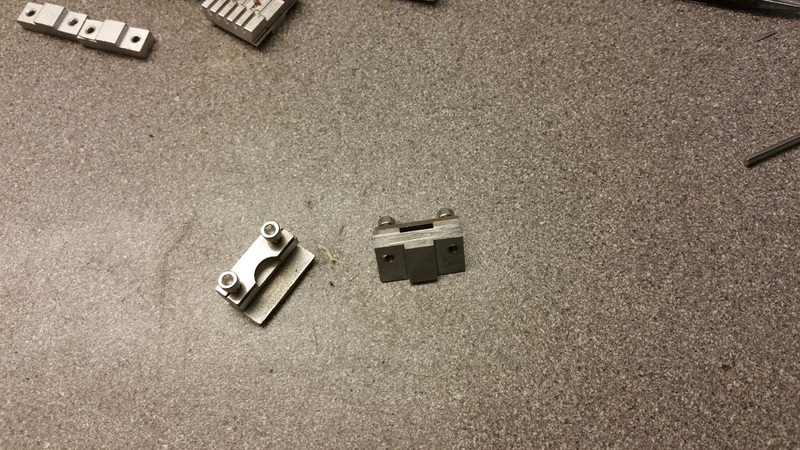 For some keys you may need additional clamps like tibbe etc but search defu key cutting and you will see. 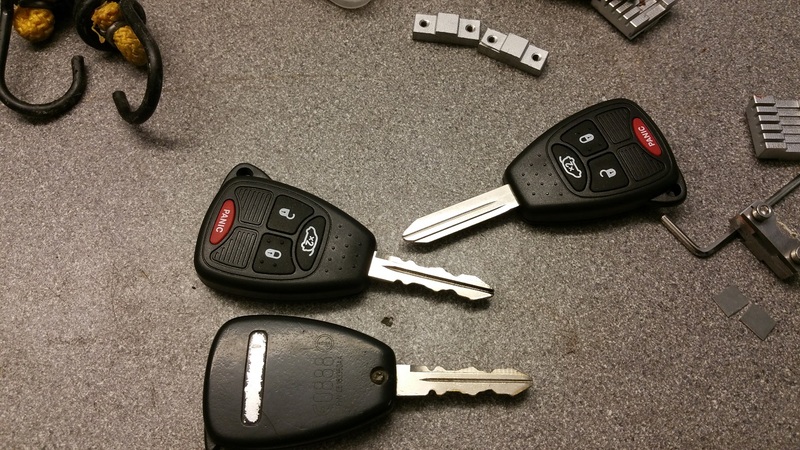 – I made key for kia pocanto. 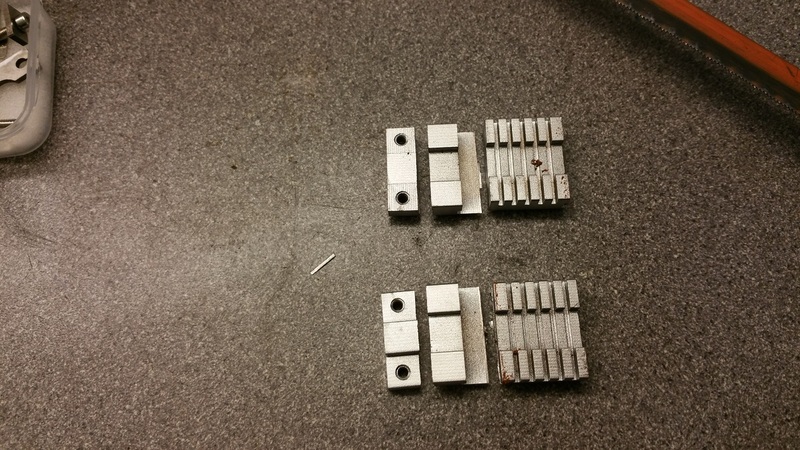 It is smooth I also ordered separate clamps for tibbe keys and a full set pf cutters. 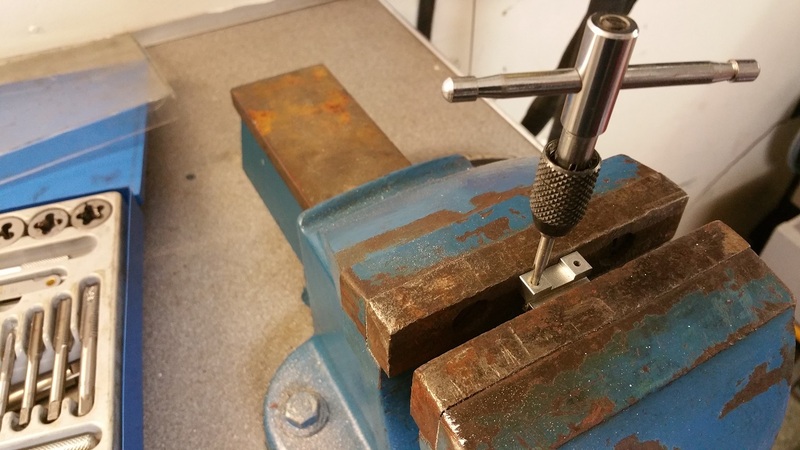 drill 2.5 mm holes for clamp screws and use 3mm tap to run threads picture 2.
cut some shims from the supplied steel shims picture 3.